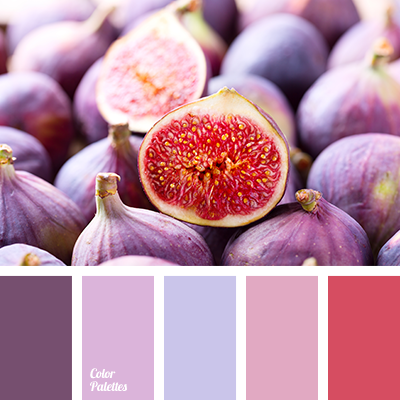 A fresh palette in natural colors. Sky, sea and wild greenery. 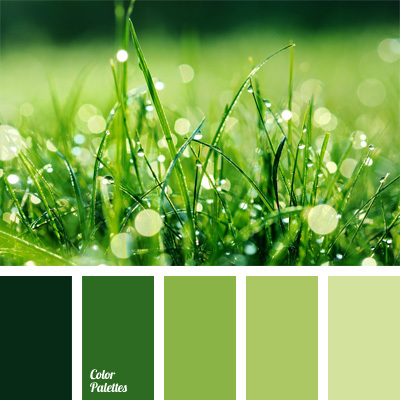 Blue and green shades naturally and harmonically match with each other. Choosing one of these colors you may create an original monochrome interior. 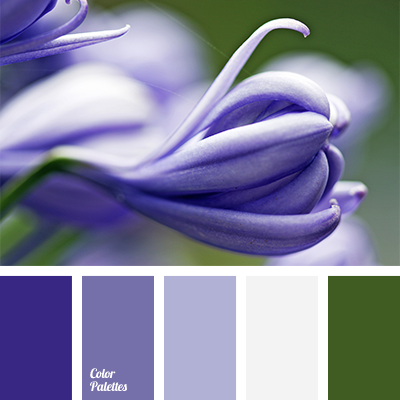 With the help of other, auxiliary color you may put interesting accents. 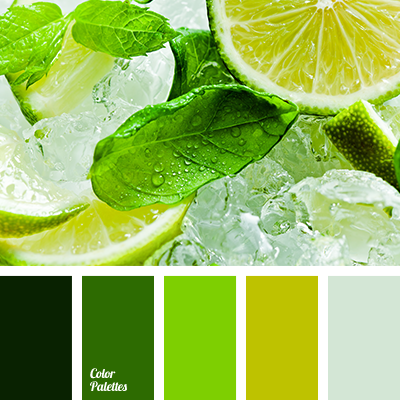 This color gamma will perfectly fit design of room in Mediterranean style. 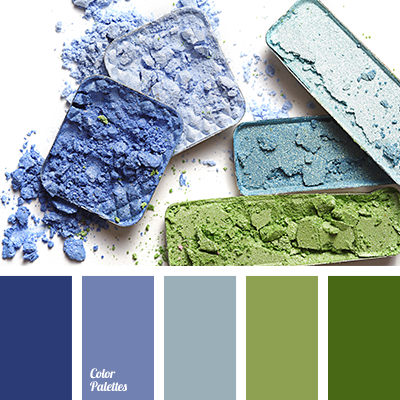 air force blue, apple-green, asparagus, Blue Color Palettes, color combination, dark-blue, gray-blue, green, greenery, light green, pale cornflower blue, pastel shades matching, steel blue.